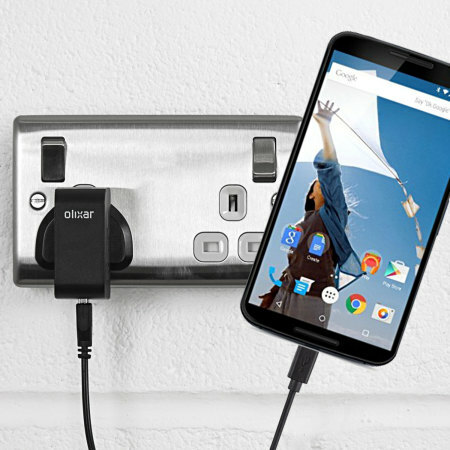 Charge your Google Nexus 6 Charger quickly and conveniently with this compatible 2.5A high power charging kit. Featuring mains adapter and USB cable. It takes circa 5/7 hrs to charge my Google Nexus 6. 2 weeks after buying the lead end fell apart. Sorry to hear you are having problems with this charger. Please contact our Customer Services team for assistance.